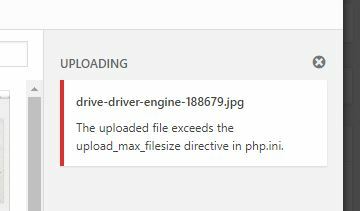 Sometimes when trying to upload an image to your WordPress media library you will get an error that says “The uploaded file exceeds the upload_max_filesize directive in php.ini”, What this means in real terms is that the file is too big for your site. While your first step should be resizing your images sometimes you will need the ability to upload larger files, and while you can upload your files via ftp if your hosting has cpanel you can change your settings to allow larger files to be uploaded through the WordPress media library. 1 . 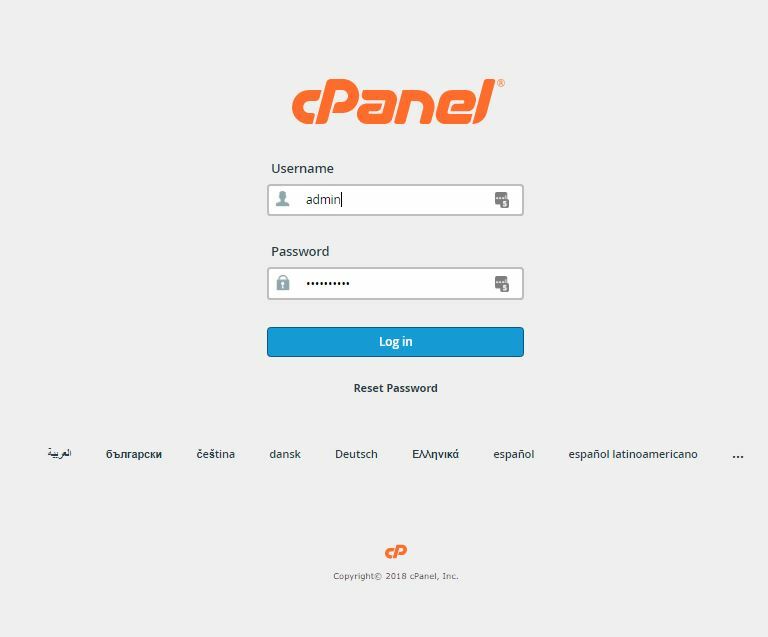 Log into cpanel, you’ll be able to get the details for this from your web host. 3. Click “Switch to PHP Options” in the top right hand corner. 5. Click on the value next to “upload_max_filesize” and a drop down menu will appear, select a file size then click “Apply” and then “Save. 6. 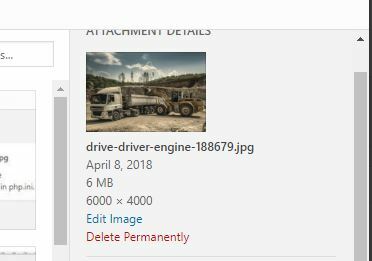 You’ll now be able to upload larger files.